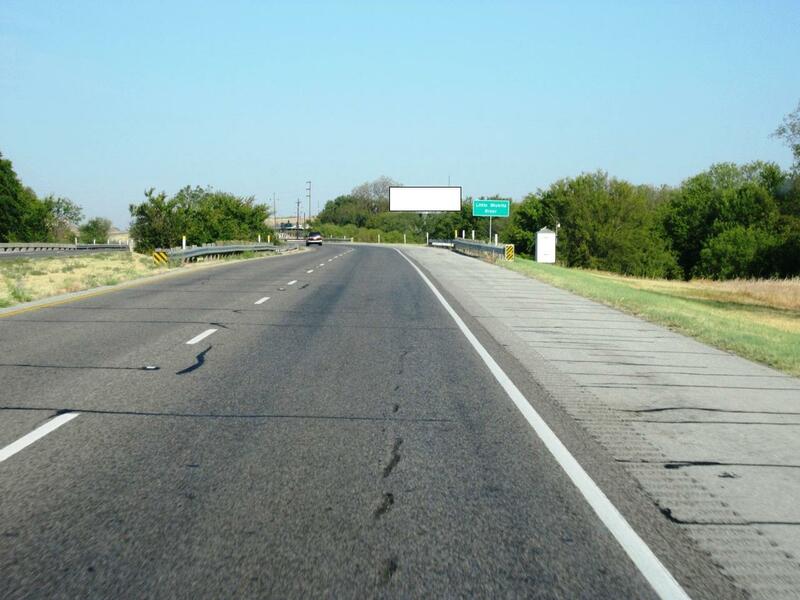 This sign face is a head-on approach shot for drivers going north on Hwy 287 towards Wichita Falls, TX. It sits directly in the curve of the road for maximum viewing. It is an excellent directional sign for any business in Wichita Falls, Vernon, Childress and Amarillo.